When presented with the option to submit a video audition or not, ALWAYS choose video audition if you can. But what if you don't know how to record a video audition? Here are some basic tips. Find a reader to read opposite you. If you can't find a reader to do it with you live, consider doing it via Skype or Zoom. 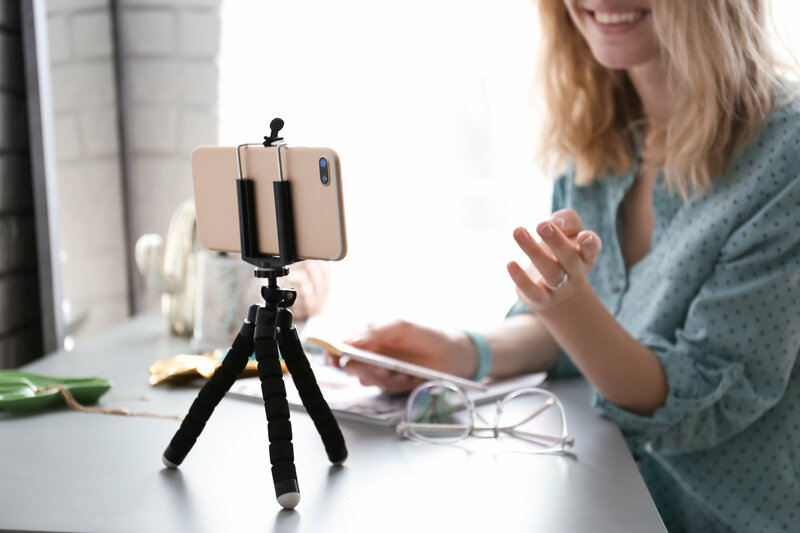 Use a tripod or other stationary way to hold the camera, try not to have a person do it. PRO TIP - Use a remote to start and stop your camera. Have your lines memorized best you can, but don't be afraid to have your sides too. DON'T look at the camera during your lines, DO look at the camera if you're slating. If you don't have a reader DO NOT READ THE OTHER LINES YOURSELF. Instead, simply leave a pause during that time as if the other lines we're being read. There's much more to it of course, but these are some basic do's, don;t and key points. To learn more about producing your own self-recorded video auditions, go to Self-Tape 101 by ReelGuru Academy. 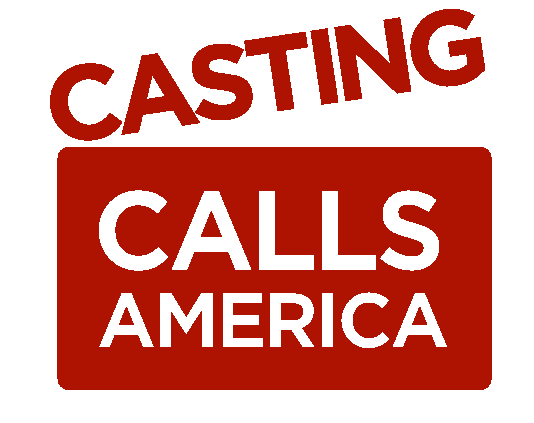 News and more from Casting Calls America.